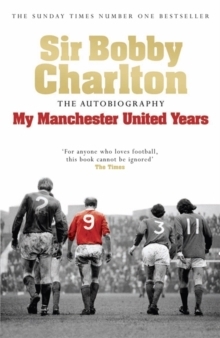 Bobby Charlton is Manchester United through and through. He was a member of the original Busby Babes and has devoted his career to the club, playing in 754 games over 17 years. During that period he won everything the game had to offer, played alongside some of the greats such as Best and Law, suffered devastating defeats and was involved in one of the greatest football tragedies of all time. 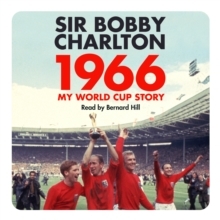 Here, for the very first time, he tells the story of those United years. With his beloved Reds he tasted FA Cup victory in the emotional final of 1963, won three first division championships and in 1968 he reached the pinnacle of club success, winning the European Cup. 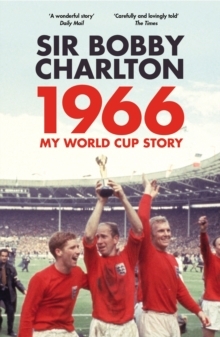 Inevitably, such highs are balanced with no less dramatic lows, such as the 1957 European Cup semi-final, the highly charged 1958 FA Cup loss which followed only weeks after the horrors of the Munich Air disaster, and the 1969 European Cup defeat by Milan. 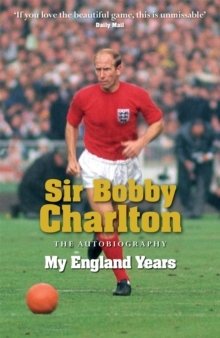 He is one of the true gentlemen of football and the legacy that Bobby Charlton gives to United is beyond compare.